mrViewer works with the following file formats: BMP, JPG, PNG, PSD, MAP, DPX, MP4, MPG, MOV, AVI, DIVX, WMV, and others. 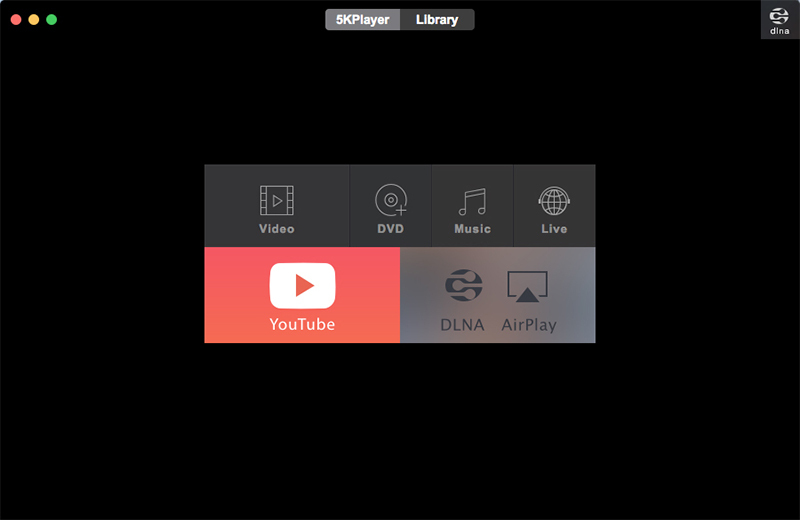 You can copy it on any USB flash drive or other devices, and take it with you whenever you to need to use a video player and image viewer on the breeze, without having to go through installation steps. mrViewer Free Download - we do not host any mrViewer torrent files or links of mrViewer on rapidshare.com, depositfiles.com, megaupload.com etc. All mrViewer download links are direct mrViewer download from publisher site or their selected mirrors.